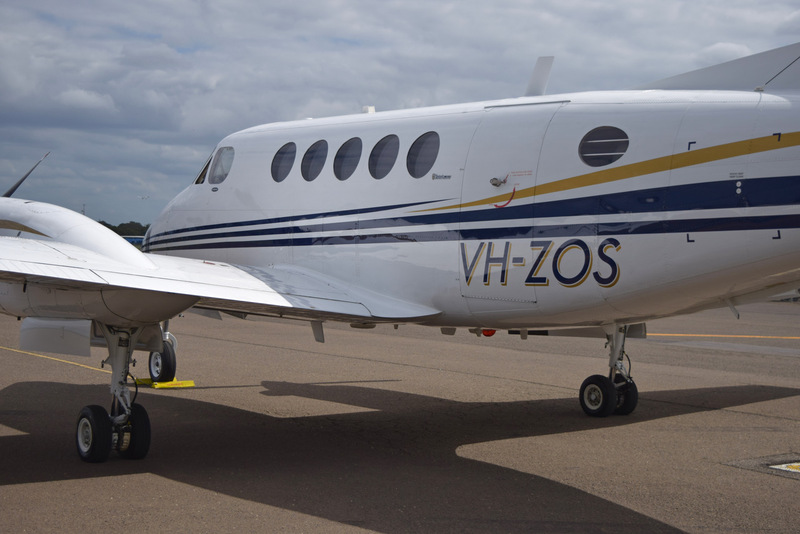 Imagine having the capability to travel to four, five or more regional hubs in one day, and be home that night! 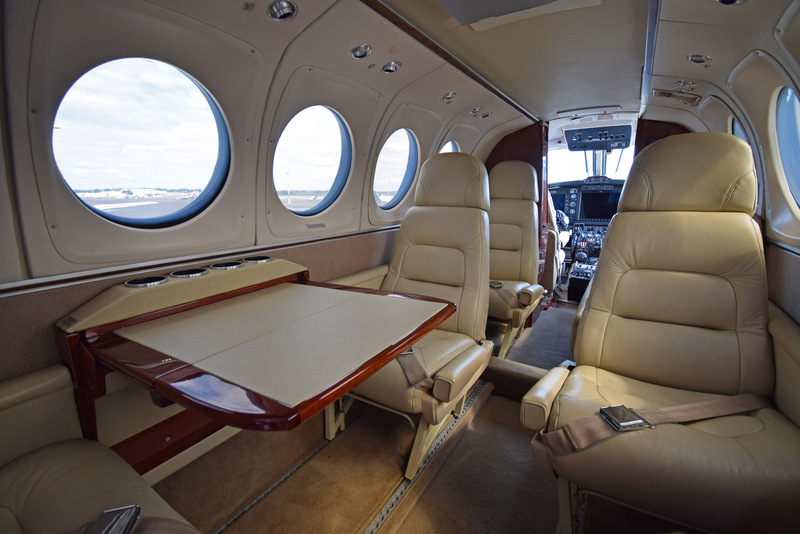 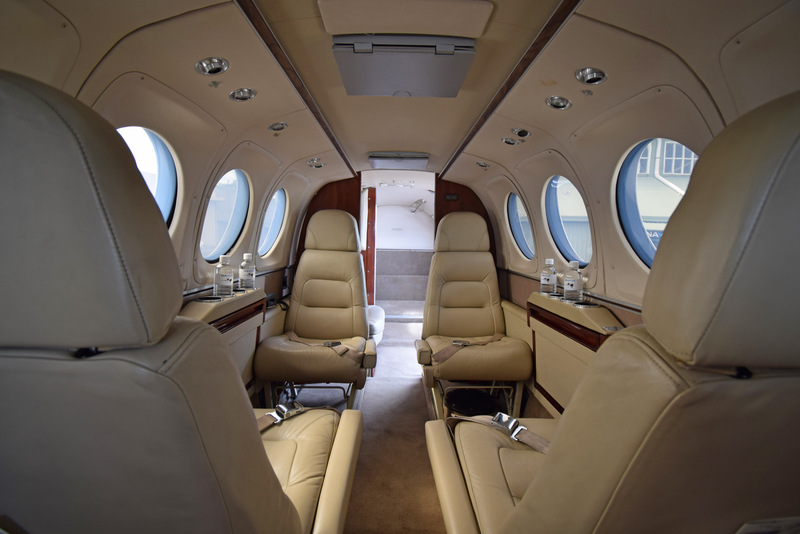 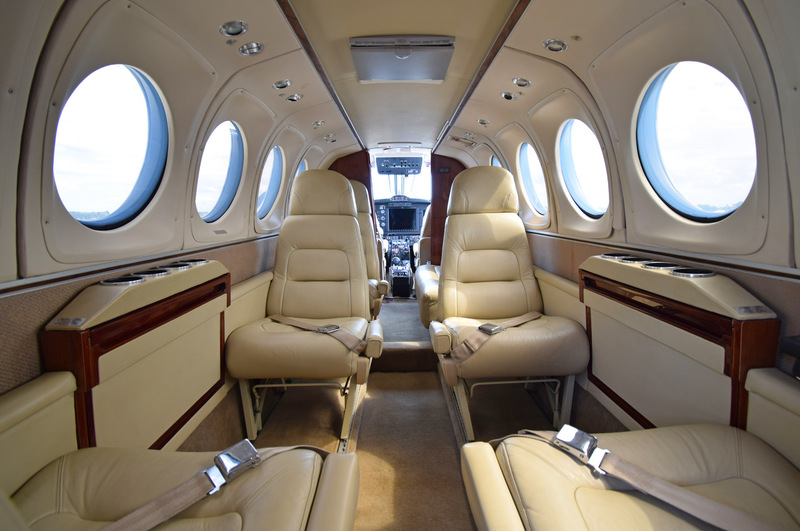 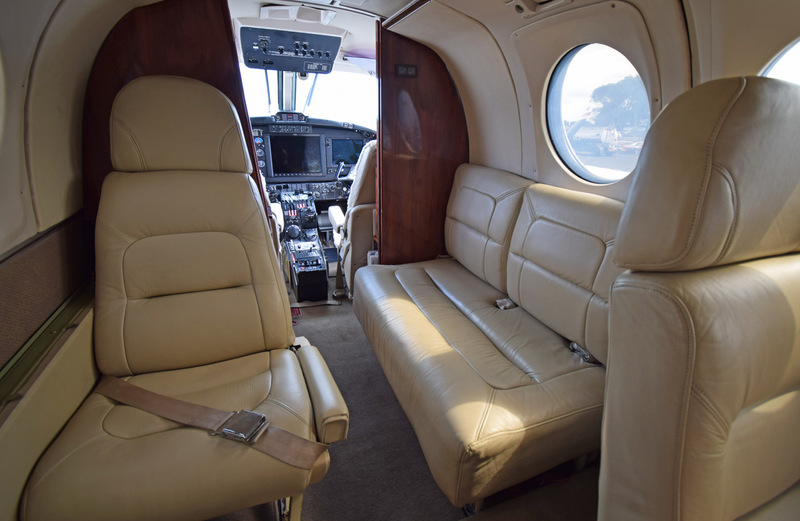 With a private air charter you can, and that’s just one possibility… Whether you’re looking for a cheap way to fly a small group from A to B. 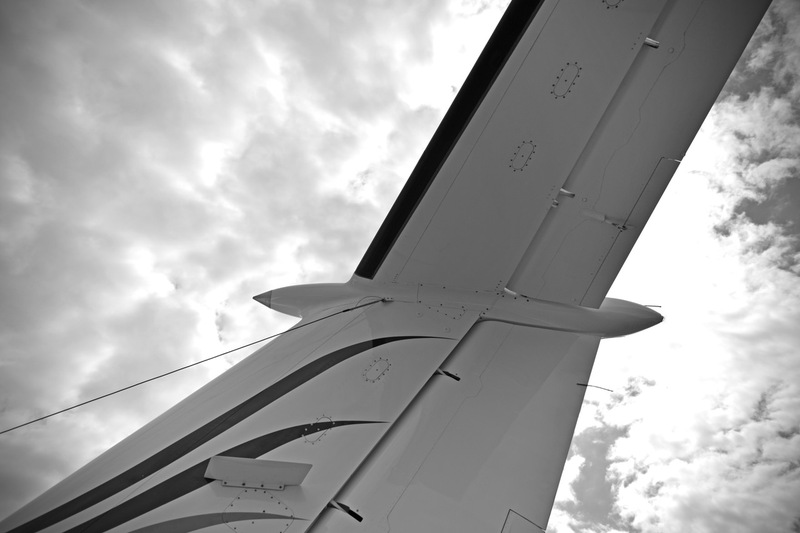 Visit several business locations in a single day. 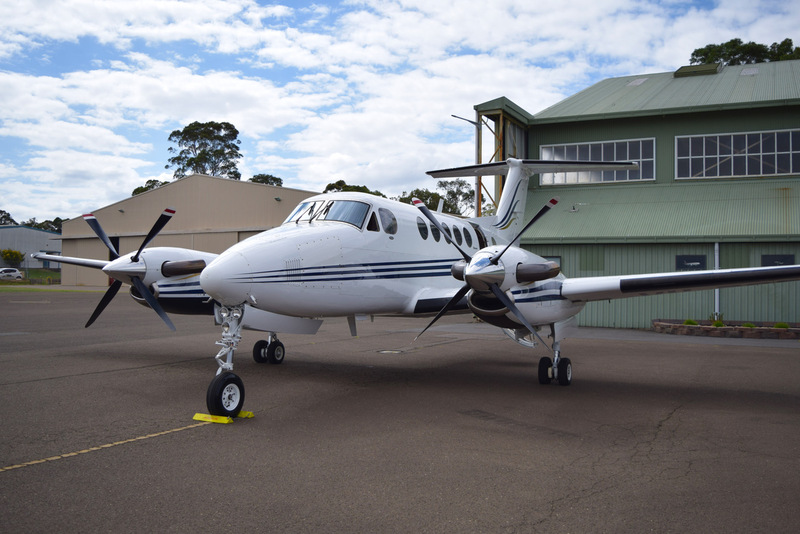 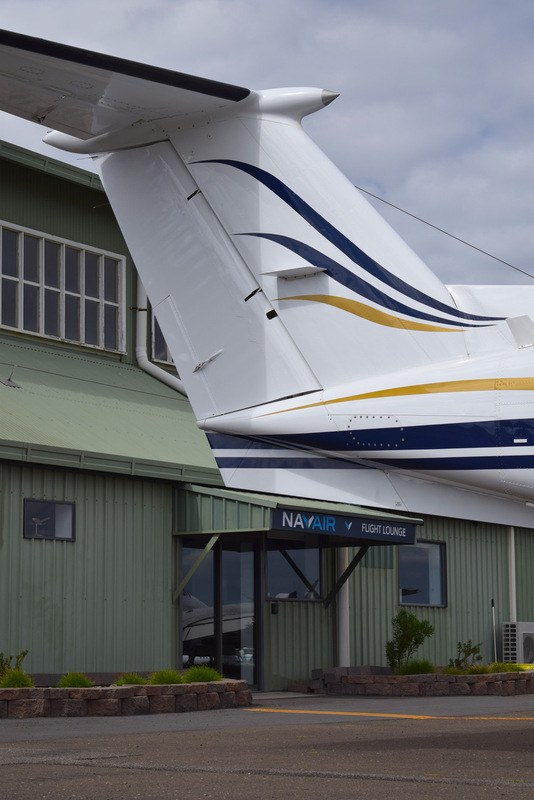 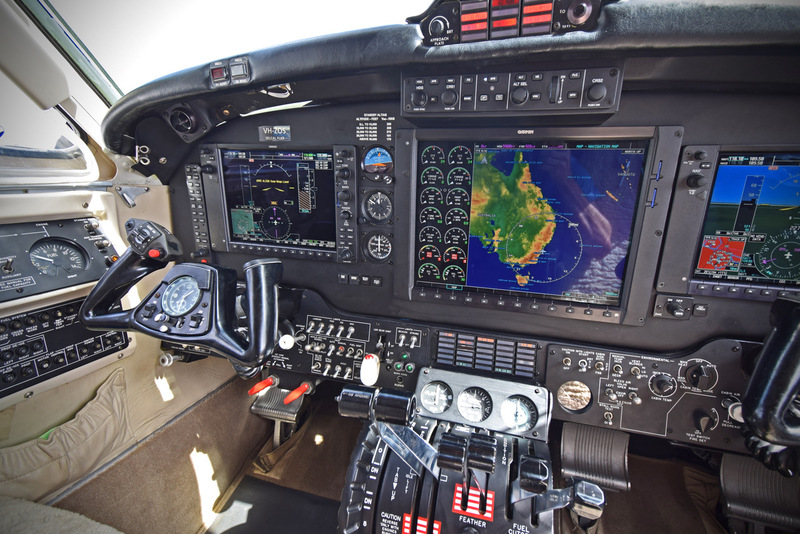 Or take the tour of a life-time in the Australia Outback, choosing an aircraft charter with Navair Jet Services is the only way to achieve your goals. 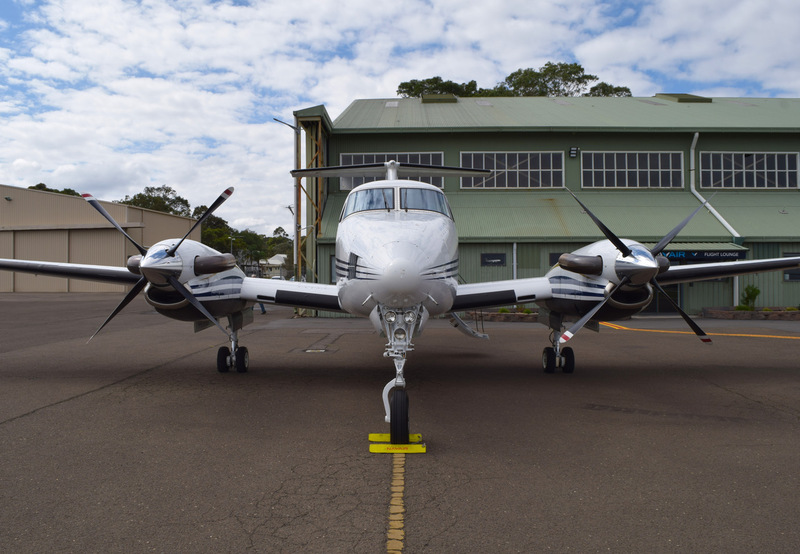 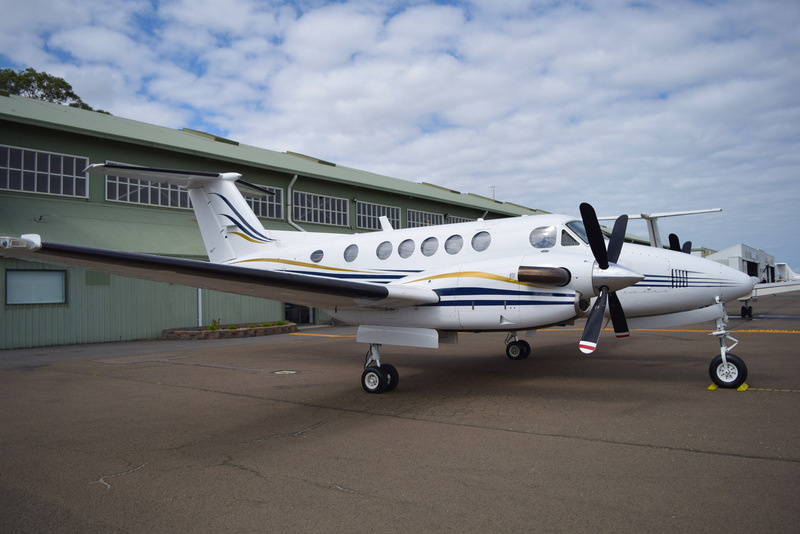 With our fleet of cost effective, twin engine aircraft, the Piper Chieftain and Beechcraft King Air. 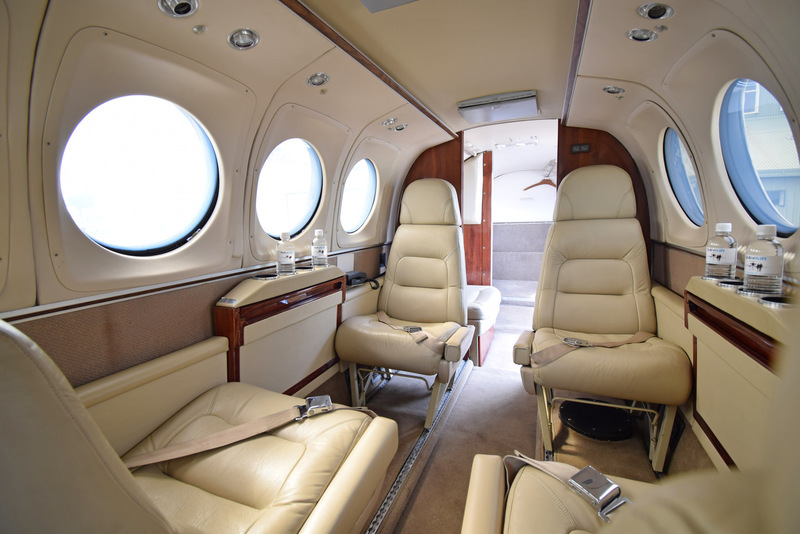 We can transport up to 9 passengers for one of the cheapest prices in air charter. 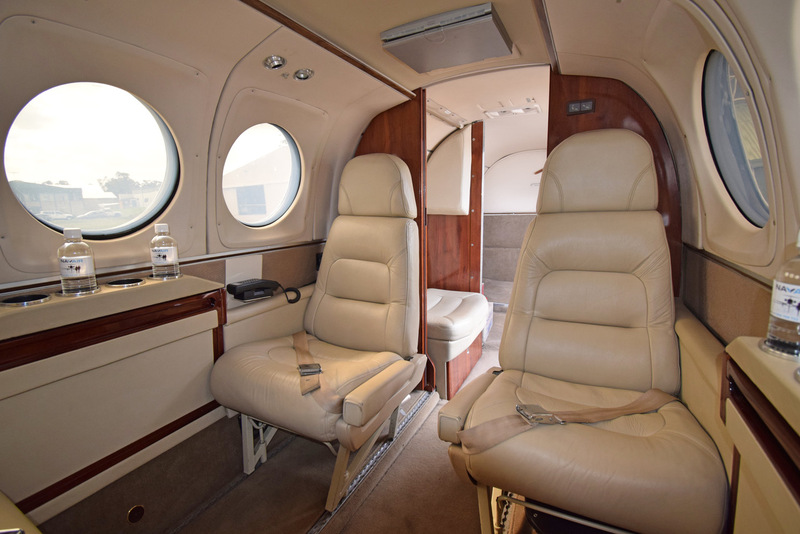 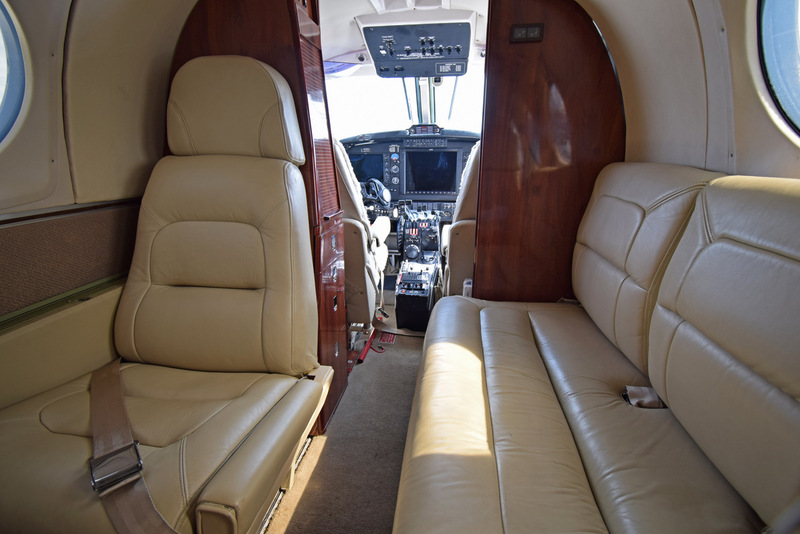 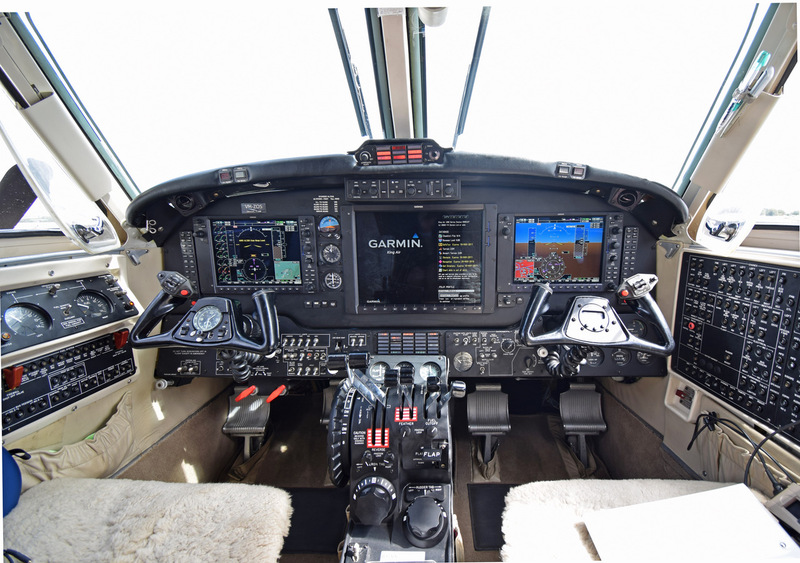 Browse the gallery of our actual aircraft below, or give the team a call to get a price on a cheap Aircraft Charter today.